Amtrak and the Southern Rail Commission are conducting a tour along the Gulf Coast to consider the feasibility of bringing passenger rail back to the Gulf Coast, more than a decade after Hurricane Katrina damaged the tracks. The Southern Rail Commission announced recently that the so-called “Inspection Train” will include 14 stops in four states, beginning Feb. 18 in New Orleans and concluding the next day in Jacksonville, Florida. Other stops will include Gulfport and Biloxi, Mississippi; Mobile, Alabama; and Pensacola and Tallahassee, Florida. 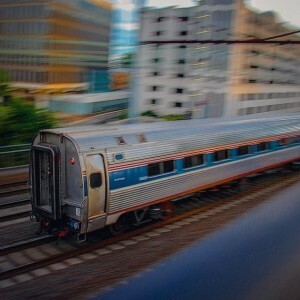 News outlets report that Amtrak President and CEO Joe Boardman will host elected officials and others on the trip, which is being taken to examine the existing railroad infrastructure. Southern Rail Commission Chairman Greg White says he’s urging Amtrak to re-establish daily, round-trip service between New Orleans and Orlando.